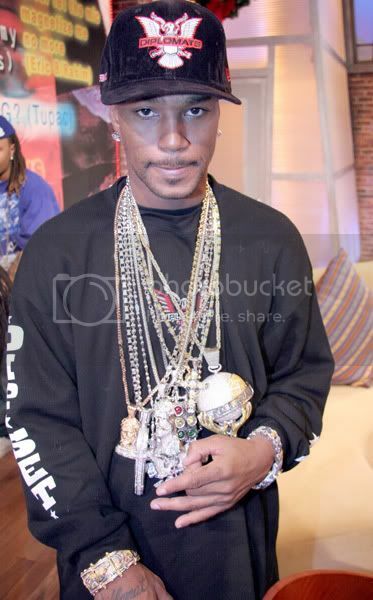 My Favorite Rapper of all time, and also one of my Fashion Icons. 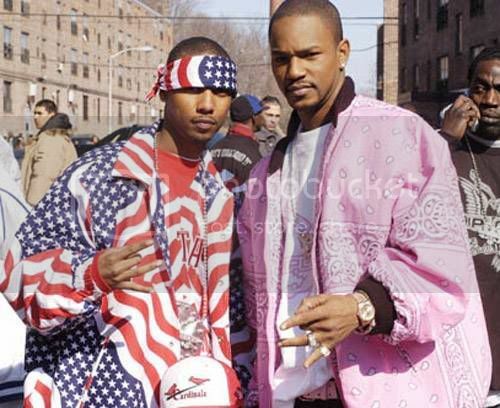 He was the Flyest back in the day and Dipset was and will always be the best Rap Group of all time, Back in the early 2000's you couldn't walk the streets of any hood or go into any school without seeing a Dipset shirt. I still want one of those suede Dipset fitteds. 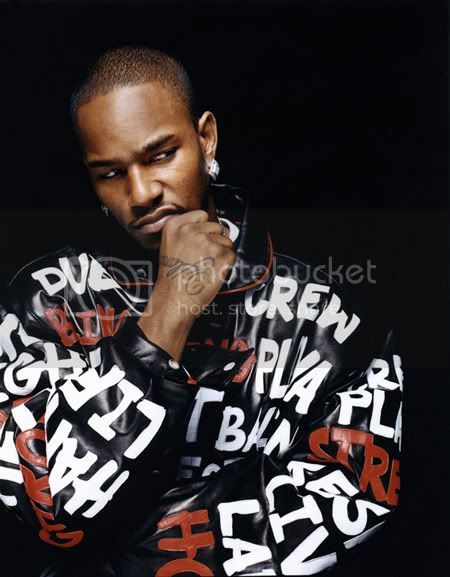 They were the flyest and Cam'Ron is still a huge inspiration in my life. KILLA! ^^^ thats the hat! look at the chains too! KILLA! and Heres his newest Mixtape which I bump everydayyy!!! 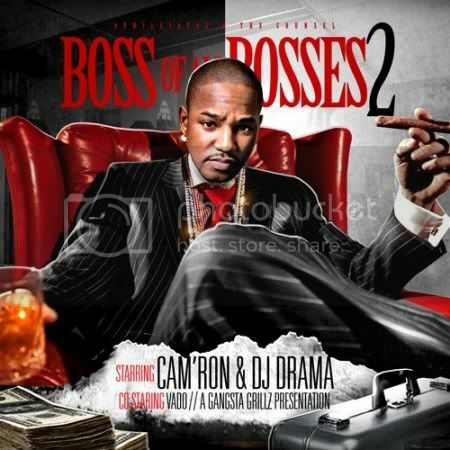 Boss Of All Bosses 2!! !